My new article is out! It continues the creation of a time-rewind-system. Part 1 is here. 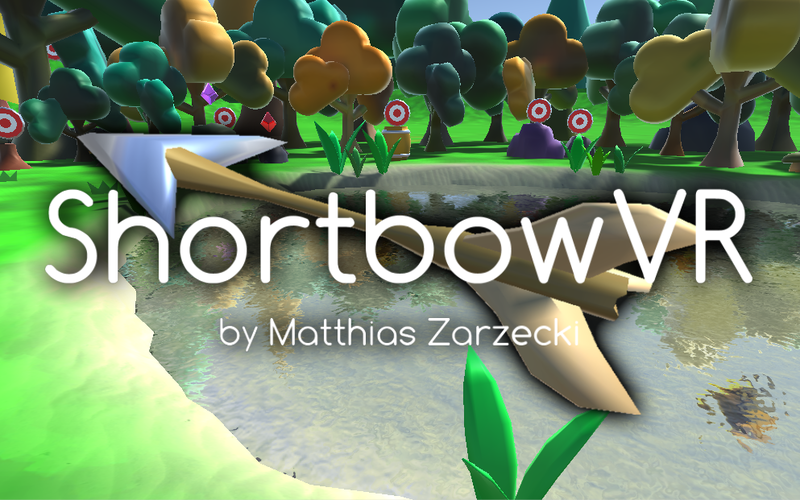 My Virtual Reality Archery Simulator ShortbowVR is now public! It was designed for the unique ShortbowVR-Controller, but you can still play on a regular android-device! 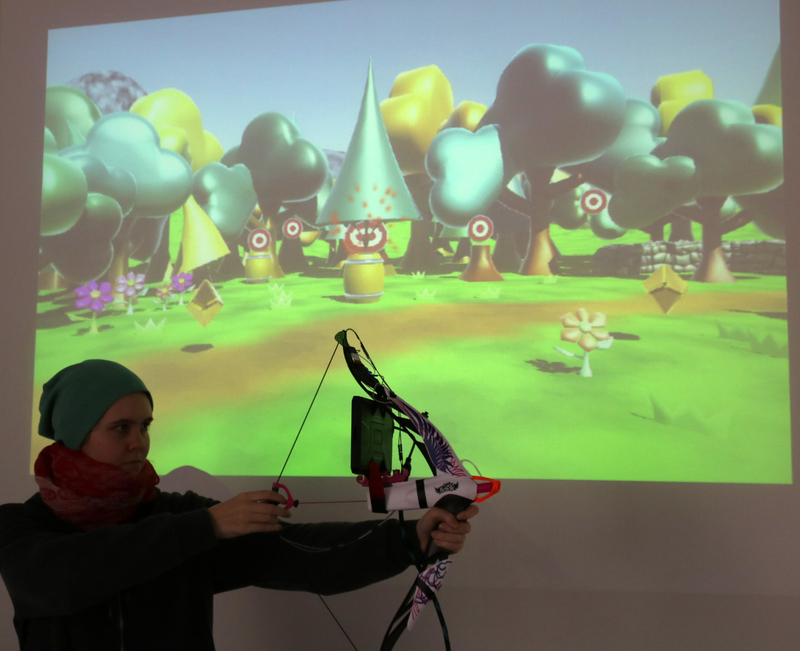 Just hold your phone/tablet in the direction you want to look, press the screen to draw an arrow, and release to fire!